Pink heart shape marshmallow for love theme and Valentine background concept. Pile of love and sweet heart. Romance of love by pink heart pastel color. Love inspiration from sweet food heart shape. 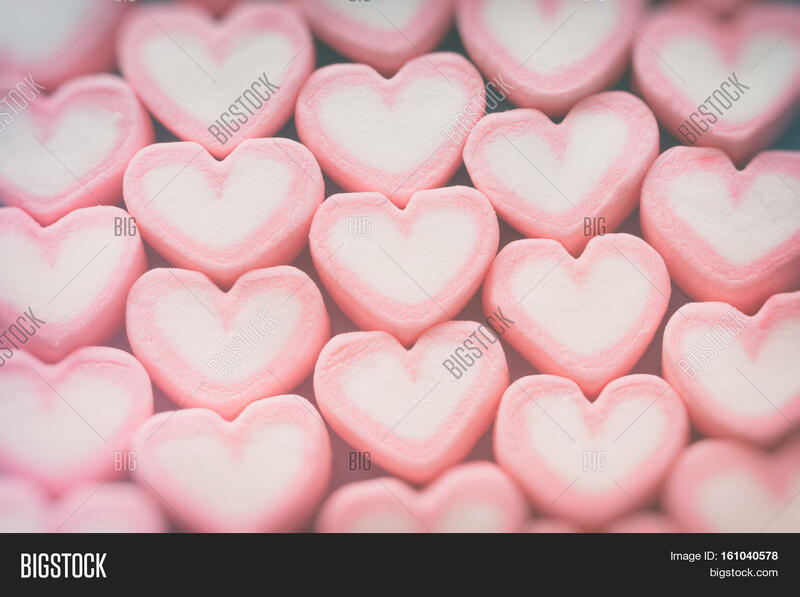 Sweet heart in love holiday background.